During next week our website will be under construction, and it might therefore appear a bit different. We hope that this will not cause any problems. Push-To-Talk - Makes people listen! Making phone calls or speaking via the PA-system is not always preferable when you need to release internal messages to a group of people. 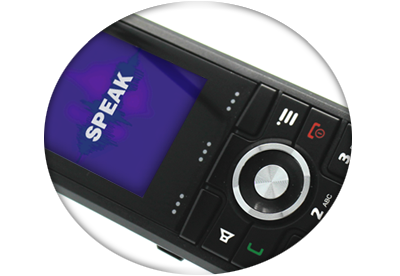 The Push-To-Talk feature for SMART1 is a direct line to your colleagues. Push one key and reach out to your entire team. They will all hear the message at the same time and you won't need to wait for them to pick up. 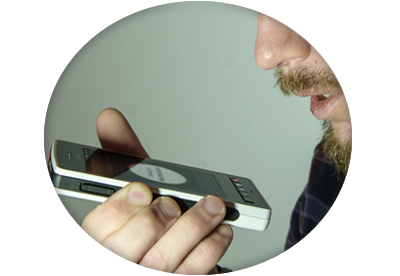 Combine SPEAK with SMART1 and you will have a complete wireless solution for almost any kind of user.